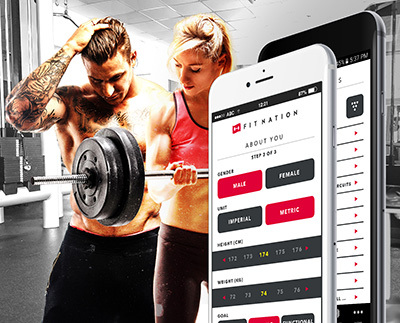 FitNation is for fitness enthusiasts of all levels wanting to lose weight, build muscle or improve function and flexibility. 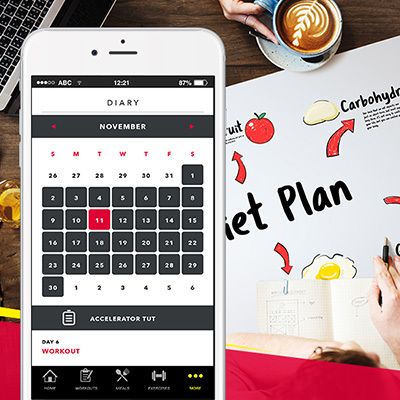 Use the meal plan generator to create a personalized meal plan. 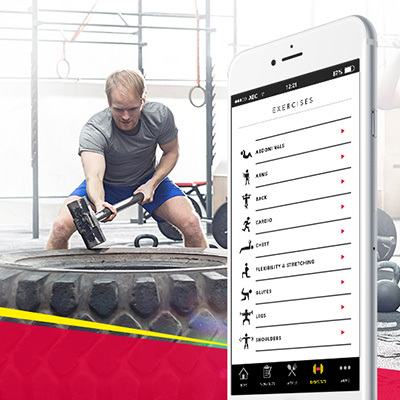 Create your own workout plans using the extensive exercise library. 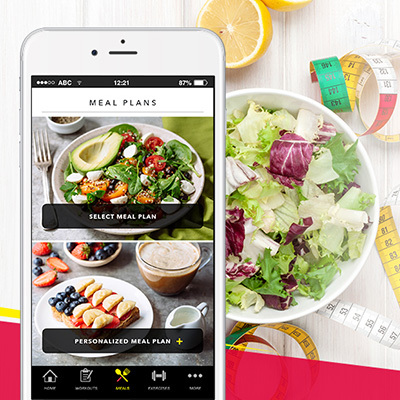 Calorie and macronutrient tracker keeps track of what you’ve eaten and how many calories you’ve burned throughout the day. 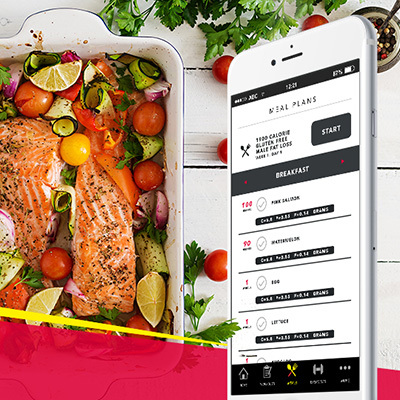 Our team of world class chefs have created healthy and delicious recipes for every meal so you never have to think about what to cook. 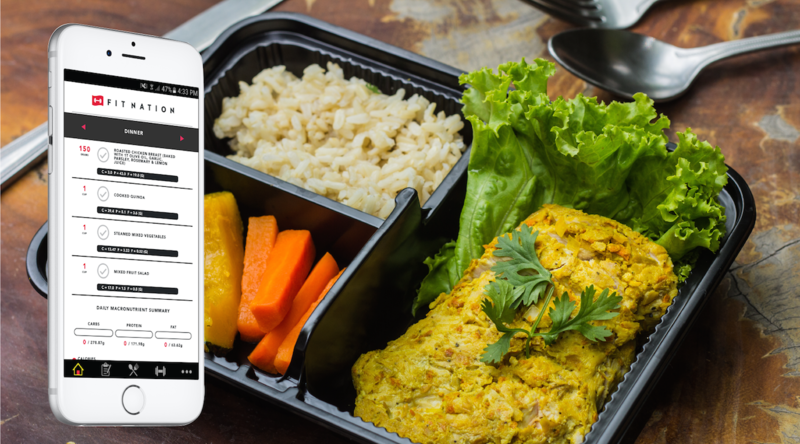 Our meal plan generator will create a personalized meal plan for you based on your training and lifestyle habits, dietary choices and health goals. 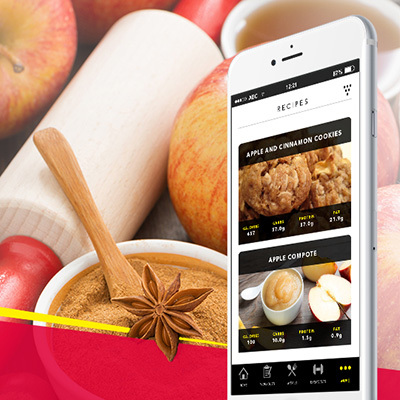 Your meal plan will be created to meet your exact calorie and macronutrient requirements based on your goal and timeframe selected. 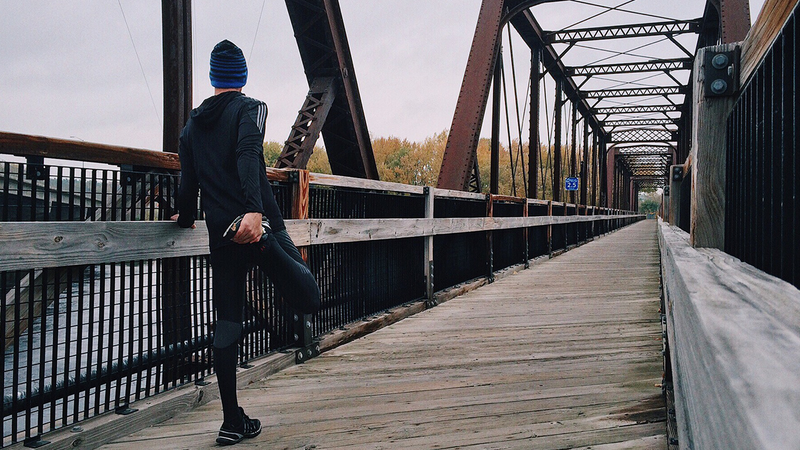 Comprising of people that are bound by the common thread of never ending and continuous improvement. 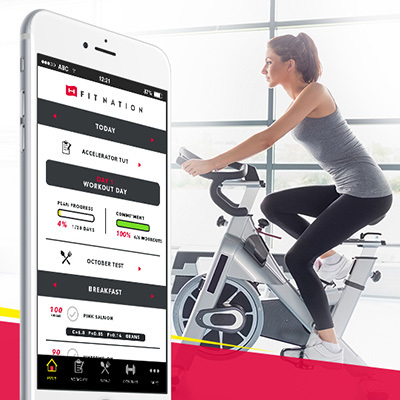 FitNation has everything you need to meet your fitness and lifestyle goals. 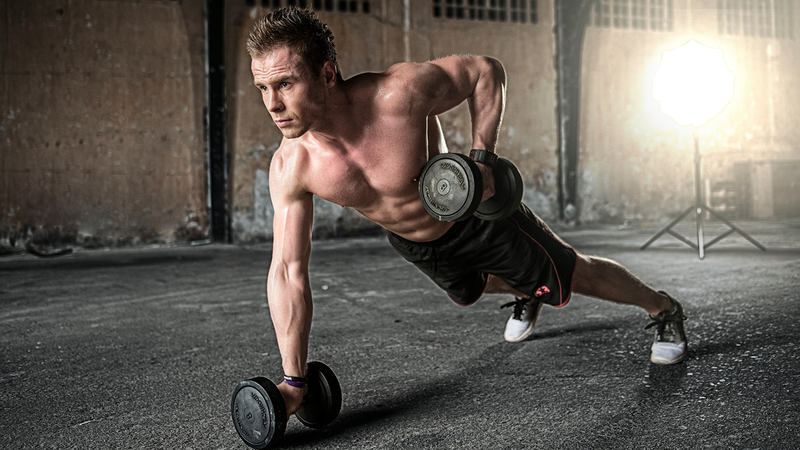 Each week articles will be added from our expert content contributors covering training, nutrition, recipes, tracking, and mindset advice. 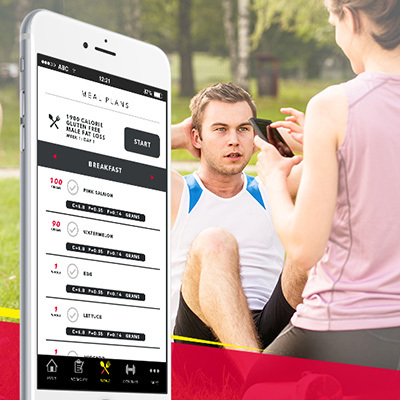 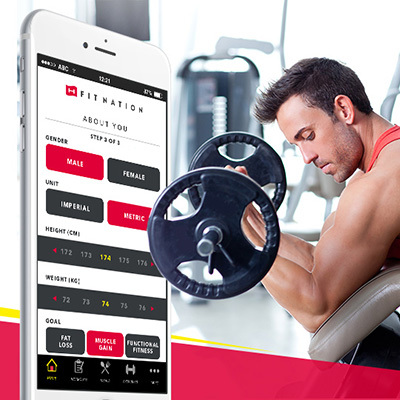 FitNation is a freemium app that offers in-app purchases for customizable features.